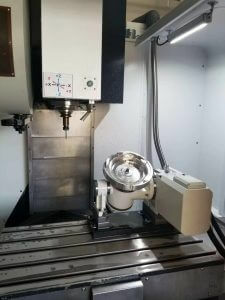 >Best 4 Axis VMC Machine for Sale Are you looking for it? 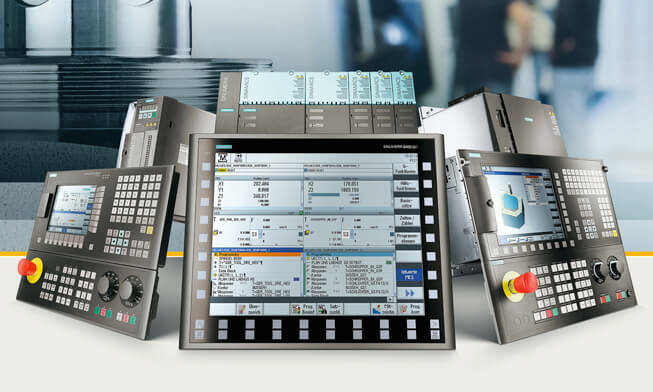 In this article, I will take you through a lot of knowledge about a 4-axis VMC machine. From the most basic definition, working principle, main components and its approximate price. If you’re looking for a qualified 4-axis VMC machine, I think you need to keep looking down. 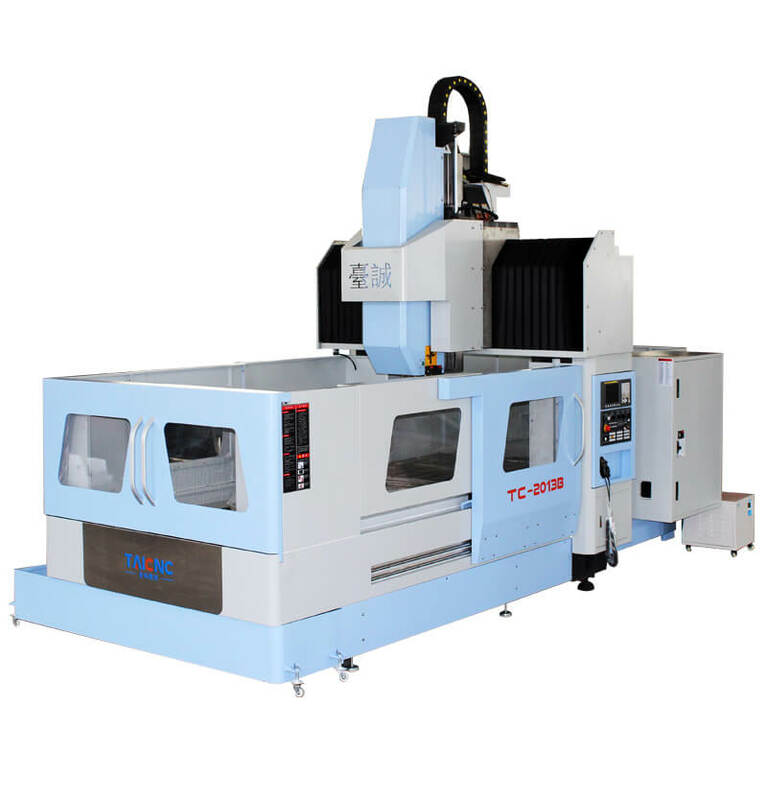 4-axis VMC machines, many people don’t know what machine. Here we have to understand how to understand. We split it apart to understand. 1、First of all, what is the 4 axis? The 4-axis refers to the CNC indexing plate, which is used to clamp the workpiece on the chuck or between the two tips, and to rotate, index and position it. 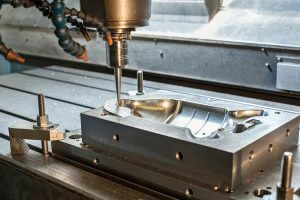 VMC stands for Vertical Machining Center. In VMC, The workpiece is hold on the table base and the spindle which contains the cutting tool is fixed on vertical spindle Z axis. The table moves in X and Y axis and spindle with cutting tool moves in Z axis, by means of Computer Numerical Codes the workpiece is cut in particular shape in VMC. 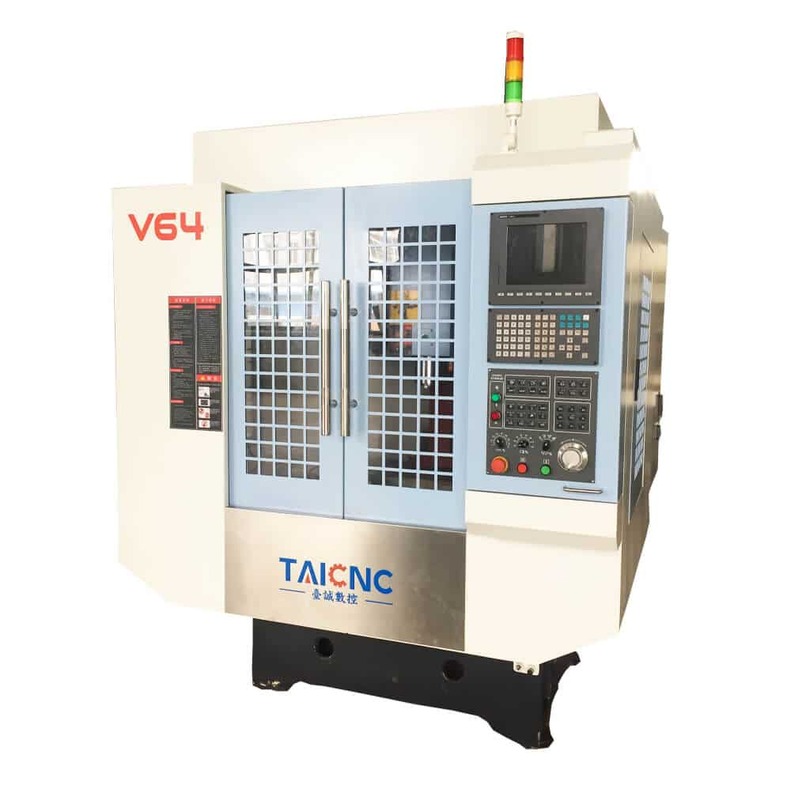 4 Axis VMC machine definition is very clear, In fact, it is a 4 axis vertical machining center machine, can also be called 4-axis CNC milling machine. It is controlled by the CNC controller, motion of a servo motor by sending instructions to a servo driver. X Y Z A axis can realize 3-axis linkage and 4-axis linkage at the same time. The Z axis rotates through the spindle to complete the milling, drilling and tapping movements. 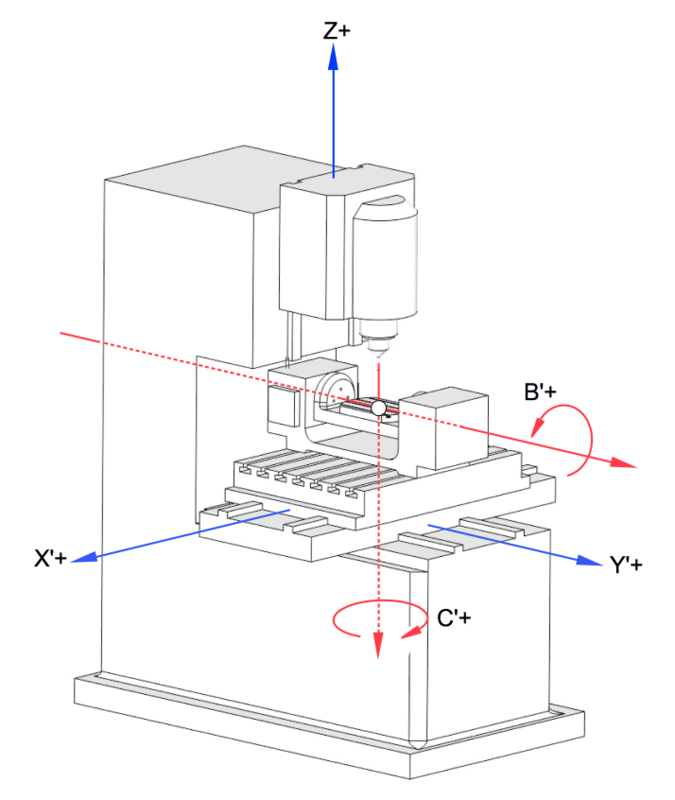 This is how the 4-axis VMC machine works. That’s right. If you want to machine a part, you only need to write a CNC program. It can be done automatically. 1、CNC controller: CNC controller and servo motor drive are a whole, controller manufacturers are packaged for overall sales. It is equivalent to the brain of a small 3 axis CNC milling machine, and the technical content is relatively high. The current common brands are Taiwan SYNTEC, Japan Mitsubishi, Japan FANUC, Germany Siemens, Germany HEIDENHAIN. 3、2、Ball screw and linear guide: They are basically purchased pieces, the more common brands are Taiwan HIWIN, Taiwan Yintai PMI, German Rexroth, Japan THK. 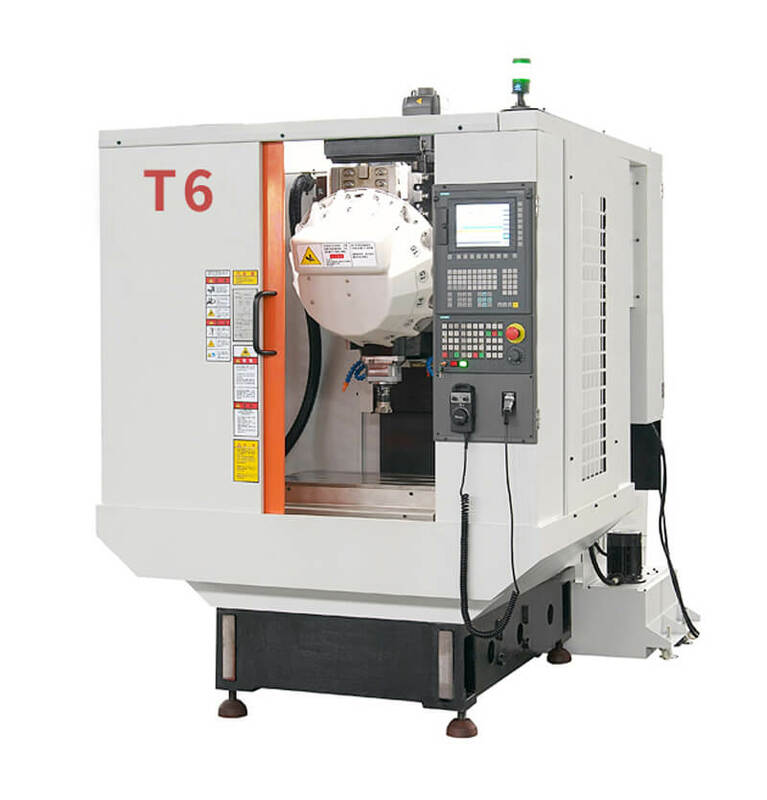 4、4 axes rotary table：This is a necessary accessory for a 4-axis VMC machine, without which we would call a 3-axis VMC machine. We have already talked about this before, I believe you already know. 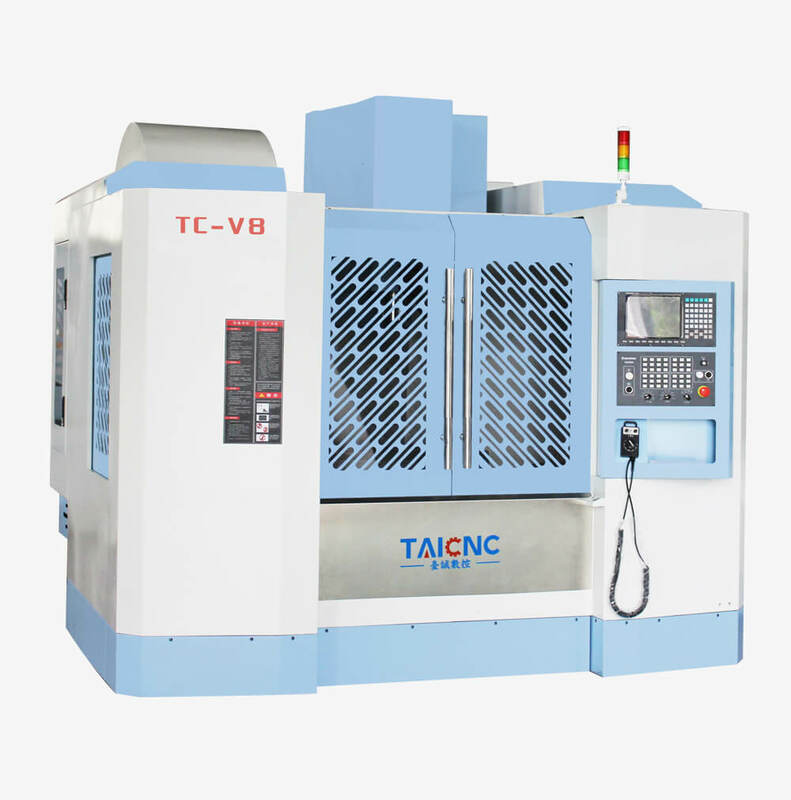 If you’re looking for a 4 axis VMC machine, you’d want to know his price, right? 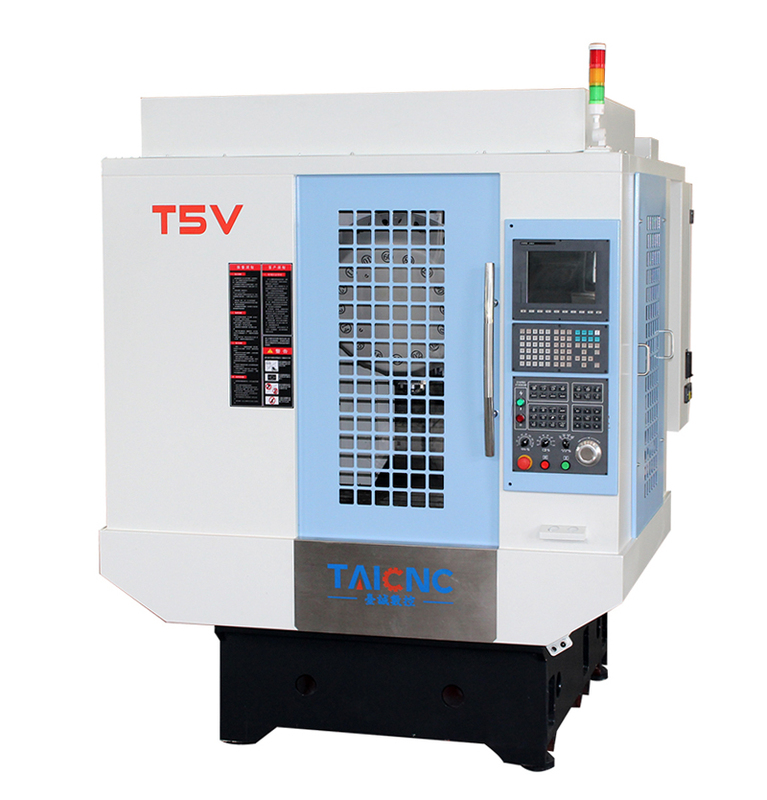 There are many models of 4-axis VMC machines, and there is a big price difference between different models. The price of each VMC machine is different. 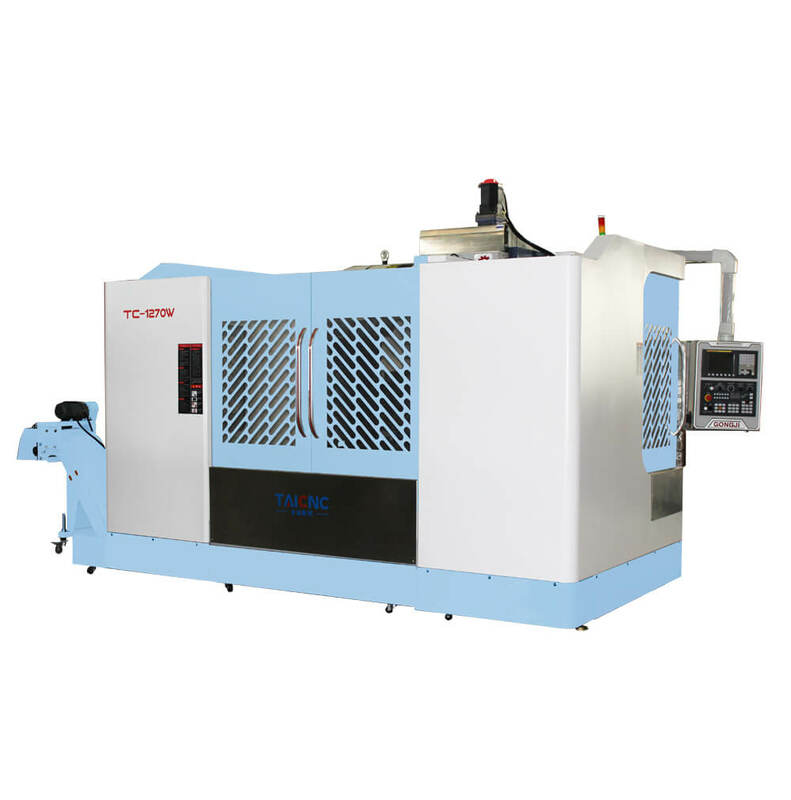 The standard configuration of the VMC machine here is 3 axes, and if you need a 4 axis VMC machine, you also need to select a 4 axes rotary table. Different sizes of 4 axes rotary table price is not the same, this needs to be based on the size of the parts you are processing to choose. 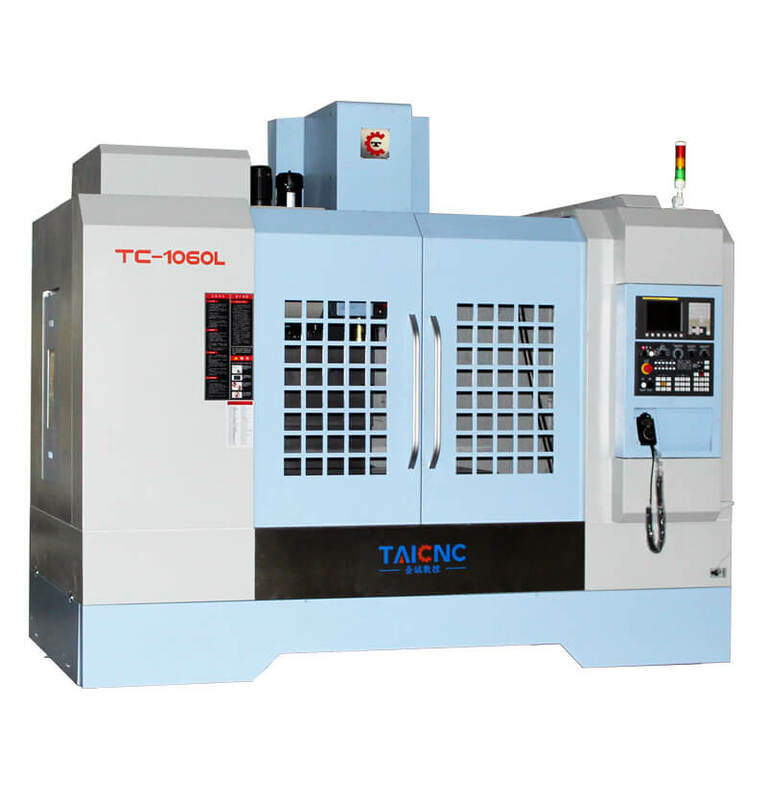 The price of a 4 axis VMC machine is between 30,000 and 50,000 dollars. 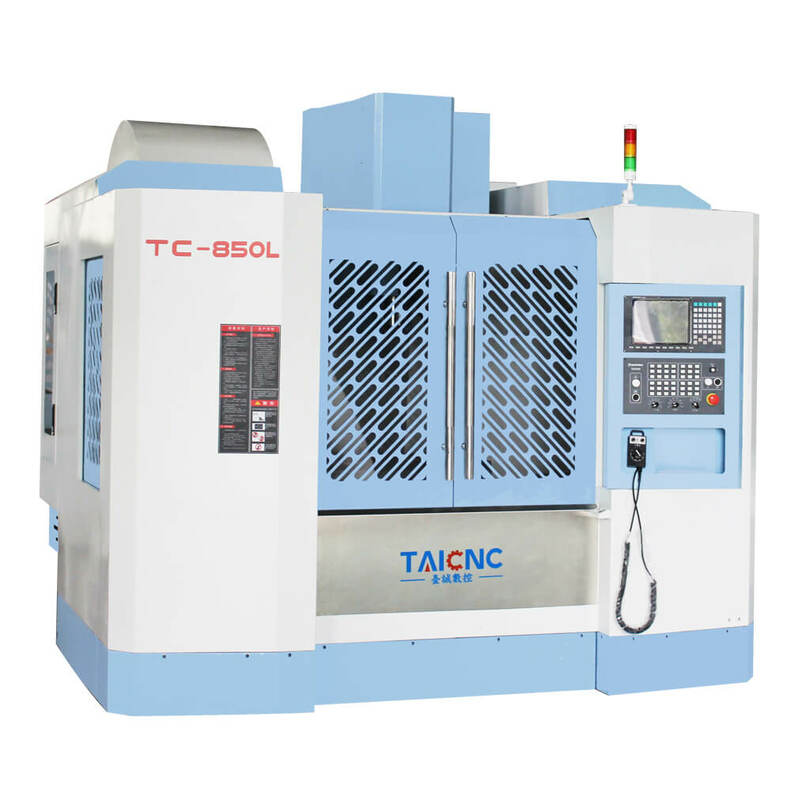 TAICNC is China’s leading manufacturer of CNC machine tools. If you are looking for a 4 axis VMC machine, please leave us a message.